CrossFit AllStar - Workout of the Day - Nov. & Dec. NEWS! SO MUCH HAPPENING AT YOUR BOX!!! Please read ALL so you don't miss anything during the holidays! 2016 ALLSTAR ROUND-UP #5 A SUCCESS!!! If you were there exaclty a week ago, you understand. I've heard some people call this the best Round-Up we've ever hosted, and the reason? 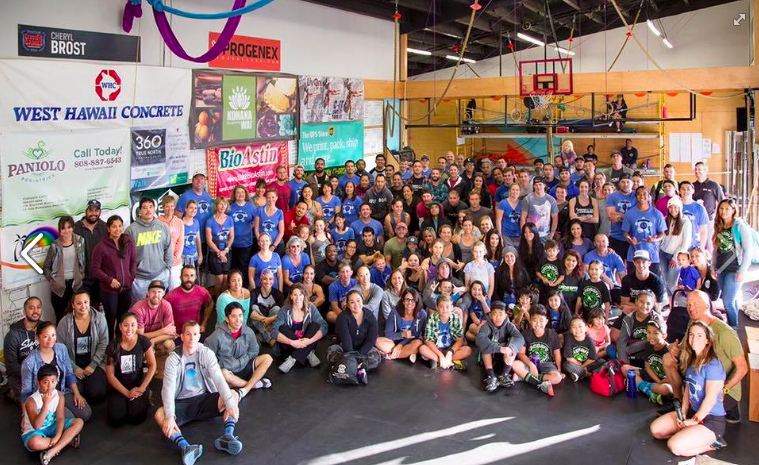 OUR TEAM OF STAFF, ATHLETES, VOLUNTEERS just rocked it! Everyone followed the plan, and wet above and beyond what was even expected. You all represented our box in such a beautiful and powerful way I want to MAHALO everyone involved. You all make me proud to be here doing my job, and I simply am able to do what I do BECAUSE OF ALL OF YOU BEING SO AWESOME! I am very grateful! Job well done! BE SURE TO CHECK OUT FACEBOOK on KC Stallsmith's page the official event photos will soon be posted. The Event Photos will have the event logo on them. You may also look at Iris Yap or Kinkaid Krizek's pages for excellent photos of the event that they were able to take while volunteering, THANK YOU KINCAID & IRIS! Respect The Corners Field Day Saturday Dec. 3! Respect the Corners Gym brought tons of athletes to our AllStar Round-Up and with them they bring amazing attitude and positive spirit! I would LOVE more then anything to get our athletes together and head over to THEIR gym on Dec. 3 and participate in their Field Day! Who's in?? I'll have a sign up on our white board and then i'll RSVP our group to them direclty. Let's do this! Always fun to GET TOGETHER TO BE BETTER as a community! More info below! Retrieved from the Respect the Corners Facebook: "BIG ISLAND!! 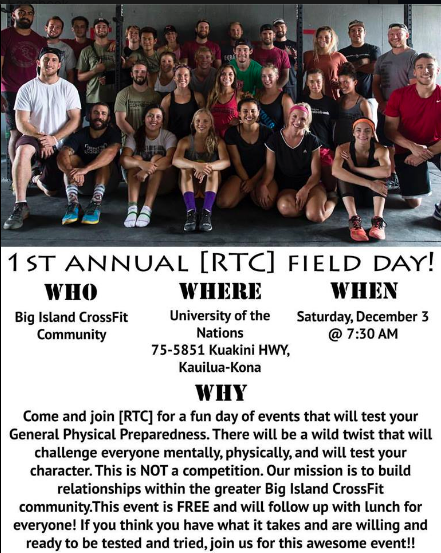 We are STOKED to announce our first annual field day coming up Saturday, December 3rd! It's going to be a day full of wild work outs and a crazy twist that is going to challenge you like crazy!! Click the link in our bio to RSVP on our Facebook page! You're not going to want to miss this one!!" Save the date! This year's community Ka Waimea Makahiki will be heald on Saturday, Jan. 21, 2017 at Waimea Park from 7am-5pm. ADULT teams may turn in game sign up on game day....but let's have a PLAN! There will be sign ups on the whiteboard as this event comes closer! SO MUCH FUN doing games of Hawaiian skill and sport! We're gearing up for our next ALL WOMEN'S NEW YOU FITNESS CHALLENGE in January. Stay tuned for details! If you know any women that missed this last time, let them know we're doing it again as a great way to start out the new year! My very first CrossFit coach, Keoni Subiono now owns CrossFit East & West Oahu. He came over and brought all these amazing kids who entered our AllStar round-Up! When he was here he told me he'll be hosting Cupid's Revenge competition at his gym Feb. 4th and invited us to compete! I'd love to get a group of athletes together who are willing to travel and compete in this event. Competitors must be 1 Male + 1 Female teams. There will be teen divisions. Fundraising MAY be available depending on how many athletes are interested. Again, there will be sign-ups on the whiteboard so we can see how many athletes will like to go and compete. We've ordered 25 new reflective belts. We appologize for the damaged belts we currently have. Please make due with what we have till the new ones arrive. Remember, you are NOT REQUIRED to run on the road. Running on the road is at your own risk at all times. MAHALO! We have new supplements in the box! I'm very excited to work with Pure Pharma! They are a simple, quality company providing what most CrossFit athletes may not get enough of in their daily nutrition. 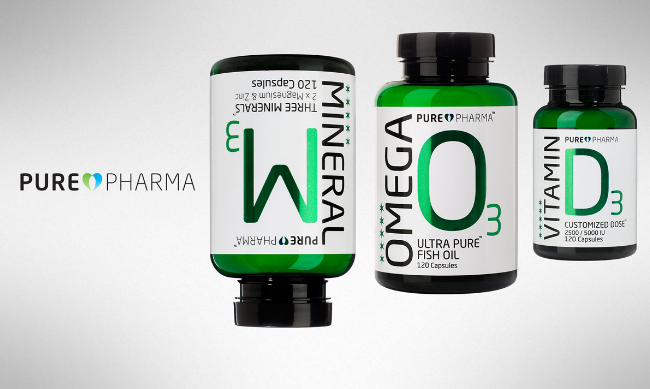 Primarily, Omega, Magnesium, and Vitamin D. Visit their website for more info! 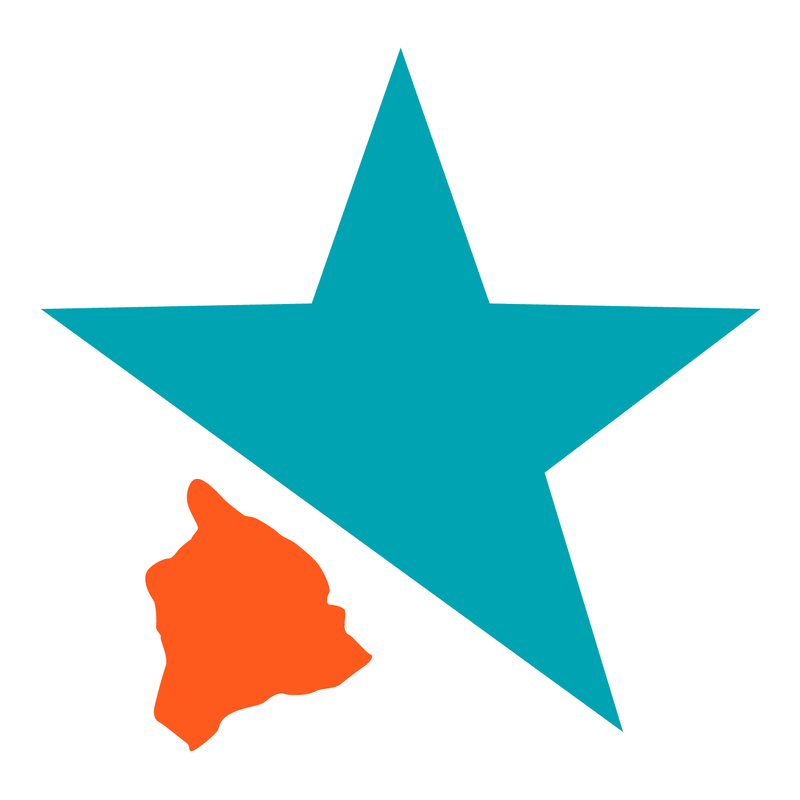 MAHALO for being such an awesome community to work with!!! We love and appreciate each and every one of you! Keep rocking! Hope to see you at any one of our holiday events coming up! ALOHA!! !